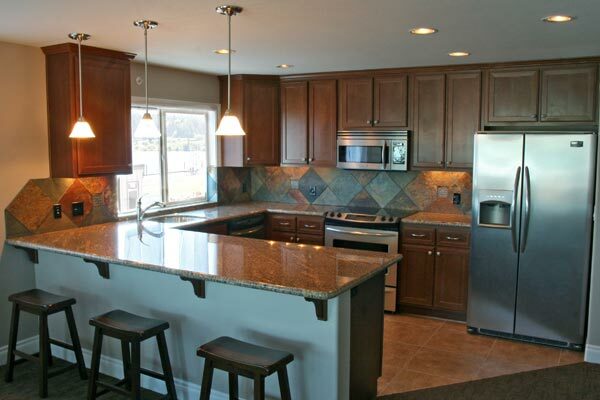 Specializing in Granite, Marble and Quartz Coutertops, in Commercial and Residential installations. Precision Surfaces is your premier provider of commercial and residential luxury products. Precision has some of the quickest turnaround times in the industry. Quality, price, service, and turnaround time are the pillars of our company. At Precision, we pride ourselves in taking care of our clients. Most of our new business is referred by satisfied customers. Our goal is to make your job easy from purchasing the products through the installation process. Contact us for a list of references so you can speak to people who have worked with us or to find out how we can help take care of your project. A kitchen we recently finished on the coast. 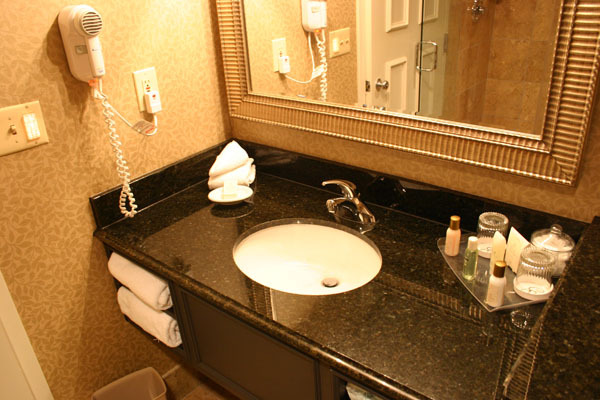 We carry a full line of sinks and tile. 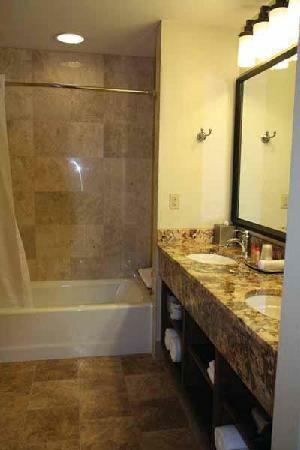 We carry vanities and shower surrounds.